PHARR — There will be low or no water pressure in the area of Owassa Road between Sugar Road and Frontage Wednesday night into Thursday, according to Pharr Emergency Management. This is due to scheduled maintenance to the city’s water system in that northern part of the city. The maintenance is scheduled to take place from 10 p.m. Wednesday night to 4 a.m. Thursday morning. 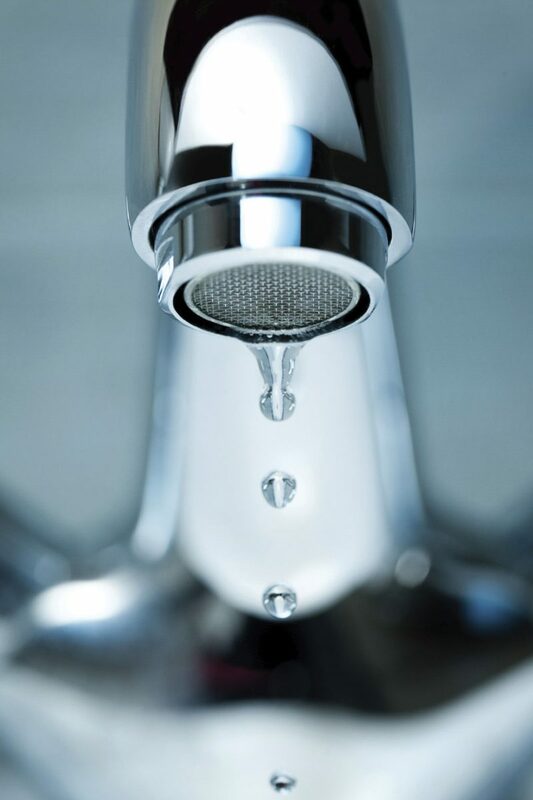 The low or no water pressure will take place during maintenance hours.